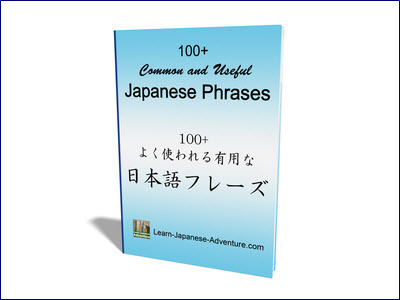 When you begin to study Japanese vocabulary, no doubt you will come across the part on adjectives. This section is dedicated to the most common vocabulary for adjectives. Without adjectives you cannot describe things you see, give more information on objects, express your own feelings. Japanese people are in particularly more concern on personal feelings. Hence there are quite a number of adjectives used to describe emotions. 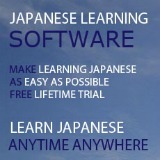 You might have already learned that there are 2 groups of Japanese adjectives, i-adjectives and na-adjectives. i-adjectives are adjectives ended with "い", whereas na-adjectives are mostly adjectives ended without "い", though there are some exceptions. I will divide the Japanese vocabulary list into these 2 groups. 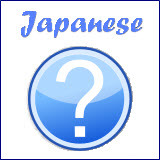 Note: na-adjectives with (*) sign are those ended with "い"
The Japanese vocabulary for adjectives shown above should be adequate for people studying the basic course.